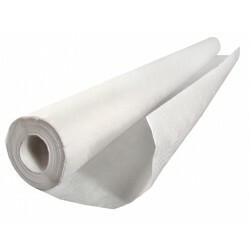 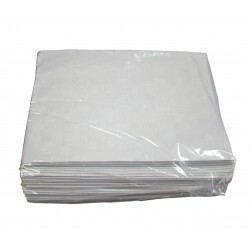 We sell a selection of table covers including banqueting rolls and disposable covers. 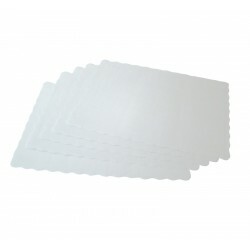 Designed to protect table coverings and absorb any spills, they are a cost efficient solution and available in large quantities and different colours. 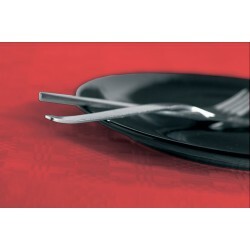 Give your table an attractive finish with these products from System Hygiene.